Theuninck Construction has been in business for over 25 years, building a solid reputation as Mankato’s premier custom home builder and remodeler. Providing new home construction and remodeling services to the Mankato area and southern Minnesota, our company stability means you can trust we will be there for you every step of the way with experienced staff working to create the custom home of your dreams. Our hands-on involvement and being on the job site with each one of the hundreds of new homes that we have built for satisfied customers, is one reason our new home construction and remodeling services are second to none. We have long-standing partnerships with quality, trusted subcontractors who are considered among the best in their profession. As a result, much of our business is second time customers and referrals from past happy homeowners. 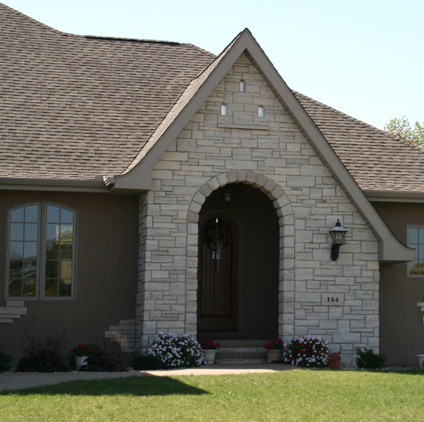 Most of our work has come from personal recommendations from our satisfied customers all across southern Minnesota. From building a custom home to major renovations including complete tear downs, we invite you to visit with us today to see some examples of how we have helped others and judge for yourself. Theuninck Construction has grown by building client relationships and referrals. Most of our work has come from word of mouth. Theuninck Construction is a hands-on builder. You will find us on the job site to insure we will meet and exceed your expectations. the best subcontractors and businesses in the Mankato area. We provide a home building experience with unmatched integrity, and personalized service. We are dedicated to helping you design, build and move into the home of your dreams. Love your neighborhood, location, and your home but want to freshen it up? 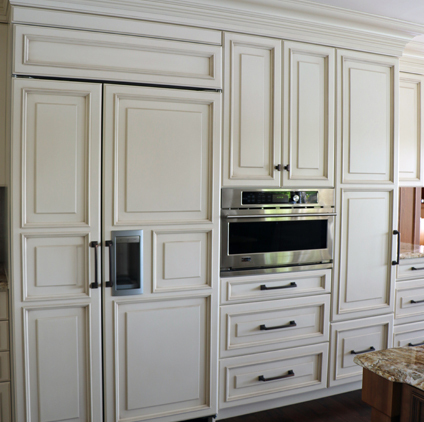 Remodeling can be a great way to update or improve your existing home to meet your current needs. Theuninck Construction is committed to providing the highest-quality of workmanship possible. We are committed to maintaining the highest level of professionalism, integrity, honesty and hard work and only work with subcontractors and employees that share our mission and core values.